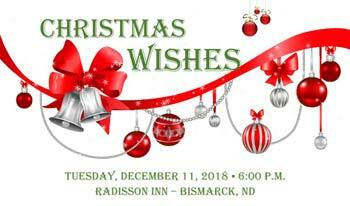 Christmas Wishes is an event for Native teens, ages 13-18, to enjoy a special FREE dinner at the Radisson Hotel on December 11th. The evening will feature special guest Ruth Buffalo, the first American Indian woman in the ND legislature. There will be a showing of the inspirational youth video, Seventh Voice. 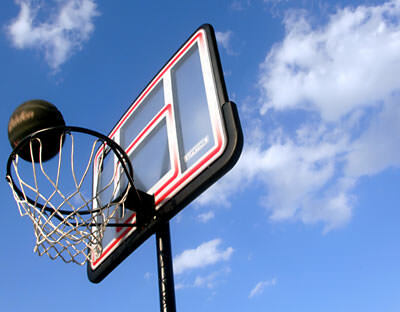 Teens will also receive a Christmas gift! Teens, we want to know your Christmas Wish for your community! To register for this special dinner event, write a short paragraph about your Christmas Wish for your family, community, or Tribe. You MUST be the person who registers for this event (NOT your parent). Email it to us at native@sacredpipe.net. Space is limited—RSVP as soon as possible! Deadline is December 4. Sponsored by the Sacred Pipe Resource Center. 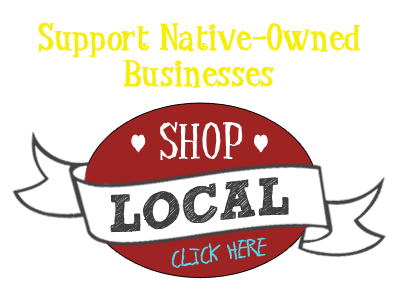 For questions or information, e-mail native@sacredpipe.net or call (701) 426-1315.